You've survived wave after wave of enemy forces... You have just enough energy and precious few supplies to last through the final stages. The music quickens and you have a sinking suspicion that the checkpoint you just past was the last one for a very long time. Can you survive the final boss rush? EDIT 1/12/15 : THANKS TO EVERYONE THAT SUBMITTED! WE'LL BE ANNOUNCING THE FINAL LIST OF PARTICIPATING ARTISTS SHORTLY! We are looking for artists interested in preserving their favorite climactic videogame moment in our newest exhibition BOSS RUSH!. While we may not always admit it, everyone loves the bad guy. Years after the closing credits roll on our favorite videogames, memories of classic boss encounters like Psycho Mantis, Kefka, Ganon, and Pyramid Head live on in infamy. 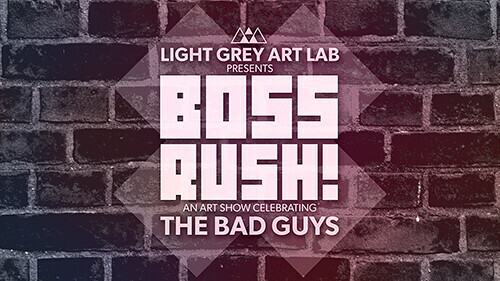 Light Grey Art Lab’s newest exhibition, BOSS RUSH!, celebrates our love/hate relationship with the bad guys. A Boss Rush is the nail-biting series of battles against the game’s previously defeated bosses before facing the grand finale. 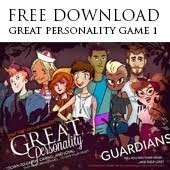 It’s the penultimate test of skill and reflexes, and a reminder of all the obstacles you’ve overcome. In BOSS RUSH!, dozens of artists will be creating work to celebrate the most vile, treacherous, or misunderstood enemies in history’s most memorable videogame battles. The opening reception will be March 20, 2015 at Light Grey Art Lab! If you are interested in creating a piece for our upcoming March exhibition, put your name, email and links below in the comments section by January 5th! 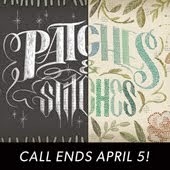 Participating artists will be notified by email of all of the details of the show within a couple days of the call for art closing! As always, participating artists will have their work displayed all along the walls at Light Grey Art Lab for the month of the show as well as permanently archived on our online gallery! The show won't end there! GLITCHCON has invited us to showcase the best of the best pieces during a special, limited time exhibition at GLITCHCON on Saturday March 28th! Guest jurors (TBA!) will be taking a sneak peek after all art is submitted and awarding 10 pieces a special honor prior, which will be awarded at GLITCHCON. 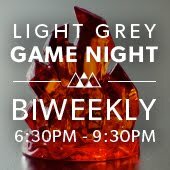 Artists selected will be mailed their Best of Show awards preceding the closing of the exhibition and their work will be featured front and center on the Light Grey Art Lab BOSS RUSH! web page. Those 10 pieces will be framed and on display during GLITCHCON 2015 alongside a slideshow of the other wonderful pieces in the exhibition! Artists will be notified in advance of any awards in the event that you'd like to join us for the exhibition opening and awards ceremony! We're looking forward to this show like crazy! Submit your links below by January 5th and help us spread the word!